This entry was posted on Monday, August 11th, 2014 at 12:18 am and is filed under Business, Leadership, Management, Organizational communication, Organizational leadership. You can follow any responses to this entry through the RSS 2.0 feed. You can leave a response, or trackback from your own site. 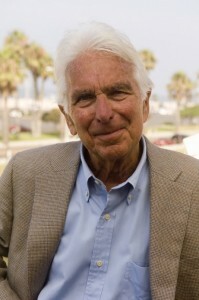 One Response to Remembering Warren Bennis isn’t enough. Read his books! DO what he says!